The Bulb Lamp is one of most important design icons of the 20th century. 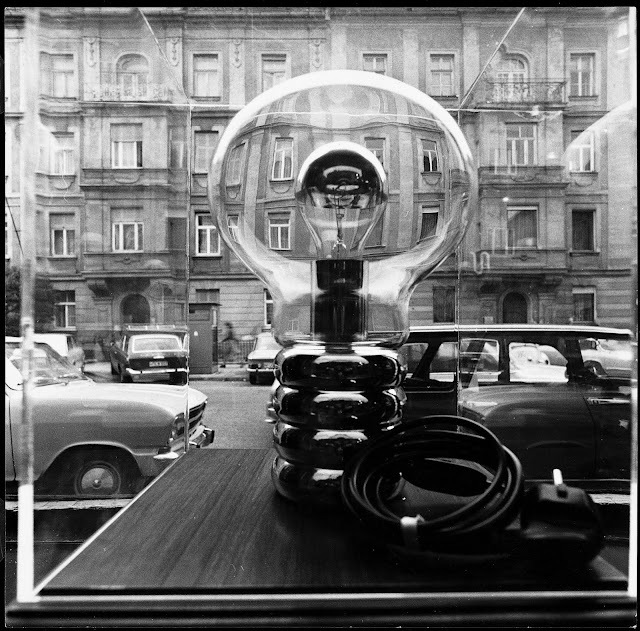 Bulb was the first design by Ingo Maurer. Created in a backyard in Munich in 1966, it became an instant success. Bulb changed the concept of lighting forever. 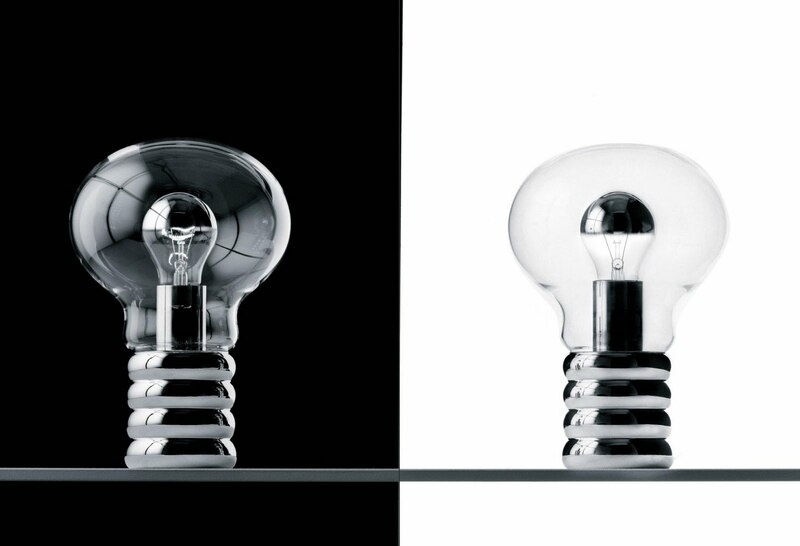 With the Bulb lamp, Ingo Maurer transformed an ordinary light bulb into a veritable pop art icon; a bulb within a bulb. Although Ingo Maurer's Bulb lamp ranks among many Ingo Maurer successes, it continues to be Ingo Maurer's personal favorite.